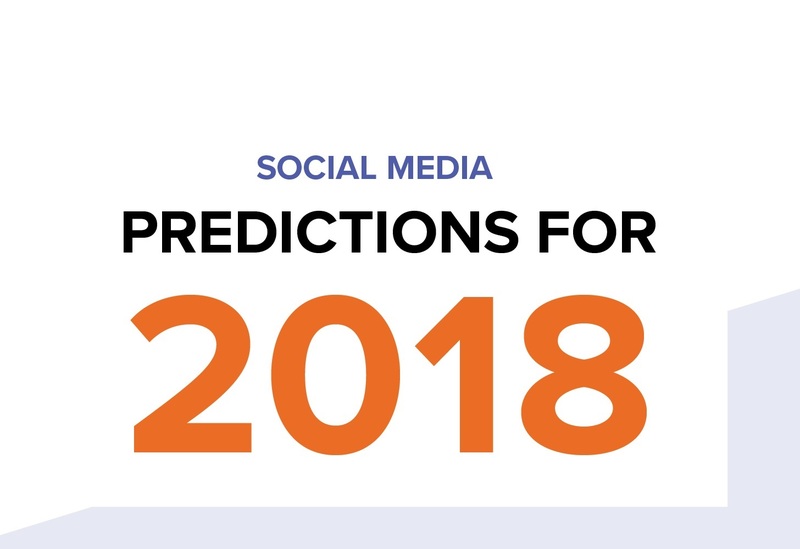 This past year was a hot year for the social media marketing world, especially for content creators. Video, in particular, quickly swept over all social platforms and became a main focus for many marketers. And as content production is on the rise, consumer attention spans are on a fast decline. This leaves the rest of us in a constant battle to produce relevant, high-quality, captivating content in quick snippets. That's how short-form (10-30 second) videos have taken over social media in 2017.